Join 500HR YT Alex Ryberg every Tuesday evening for an Integrative Yin Yoga Class right in the heart of Northside, Cincinnati. The foundation of this class will be framed by Yin Yoga, an incredibly impactful form of yoga that releases deep tension patterns within the connective tissues (also known as fascia) by resting in poses that are held on the ground for longer, restful periods of time (anywhere from 3 - 5 minutes). In simplest terms, Yin Yoga is a slow and passive style of yoga in comparison to Yang Yoga which is active, often fast and more engaged. Each class will integrate a handful of kundalini kriyas, tantra hatha yoga asana and pranayama (breath) techniques (hence the name Integrative Yin) to create the opportunity for the mind-body relationship to truly shift disruptive patterns within the energy field (of both the mind and body). Yin Yoga is known to target and stimulate meridians (which reside within and along the connective tissue); pairing specific kriyas and accessible hatha yoga plus pranayama techniques will help expand the practitioners' awareness of their meridians and their relationship to their inner and outer energy field. Curious to find out what all of this means? Come to class! * All Payments will be accepted via Paypal via Eventbrite, Credit or Debit Card at the Door (no cash will be accepted) or via Venmo. This is a very accessible class - beginners are more than welcome. We will accommodate as best as we can with any physical ailments, past injuries or issues and will always meet your body exactly where it is at. The only thing we suggest is that you are here to learn about the traditional style of yoga - we are not an athletic school nor here for a quick fix - we're here to hold space for your mind-body-spirit evolution over time. Alex Ryberg is the founder and visionary of InYoke: Center for Wellness & Enlightenment Studies. 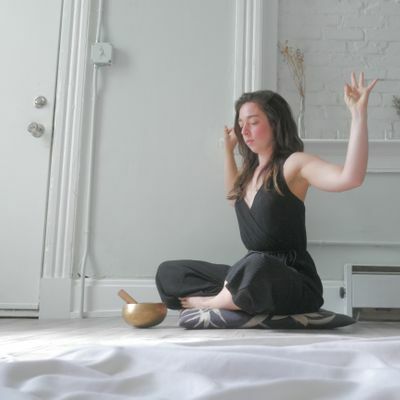 She received her 200-hour yoga teacher certification with a focus on Yin & Taoist studies in 2012 and went on to receive her 500-hour yoga teacher certification with a focus in contemplative studies, alignment-based asana and pranayama in 2014. She is also a certified 1028 hour SomaVeda® Thai Yoga Teacher and Advanced Thai Yoga Practitioner, she received her complete certification in January of 2015 and has been studying with the SomaVeda College of Natural Medicine since 2012. 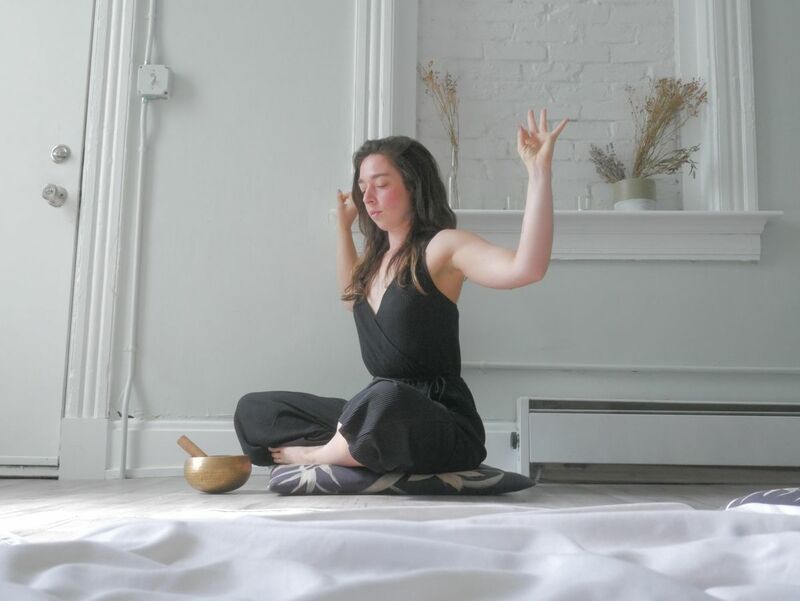 In the last eight years of study, Alex has impacted hundreds of lives in the field of traditional yoga studies and natural medicine traveling all over the world to gain more knowledge and share the teachings - her mission is to create even the slightest of space within the mind-body relationship for someone to experience a glimpse of enlightenment.